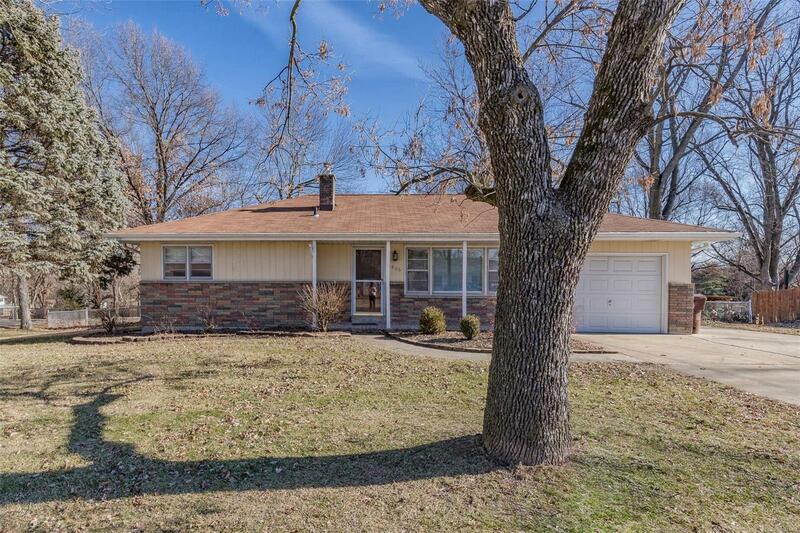 Lovely 3 Bedroom Ranch on Gorgeous 1/2 Acre Lot. Updated Kitchen with an Abundance of White Cabinets, Built in Microwave, Recessed Lighting, Pantry & Breakfast Room. Hardwood Floors in all Bedrooms. Six Panel Doors. Newer Baseboards and Crown Molding in Living Room and Hall. 1 Car Garage with Additional Parking Pad. Full Basement. Great Level, Fenced Yard with Storage Shed. This Home Has so Much to Offer and at This Price Will Not Last Long!